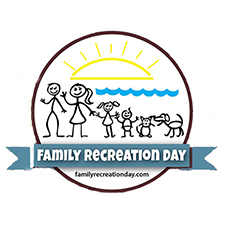 GPA-WI will be attending the Family Recreation Day in Menominee in June. This community-wide pet festival celebrates pups of all shapes and sizes with various activities and events. Whether you’re interested in learning more about greyhounds or are a total greyhound enthusiast, be sure to stop by GPA-WI’s booth at the event and say hi to the volunteers and hounds who will be representing GPA-WI at the event!